PSC and the Print Shop are delighted to yet again sponsor the fashion prize for the CCP summer Salon. 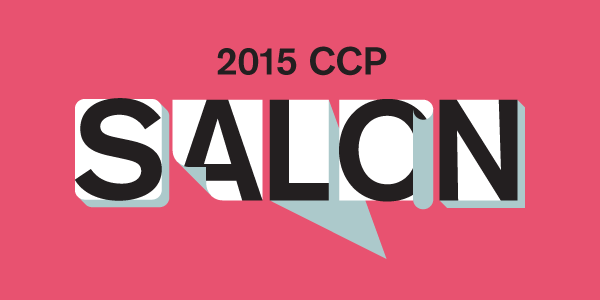 The Centre for Contemporary Photography (one of Australia's leading exhibition venues for photography) is hosting the biggest open-entry competition and exhibition for the CCP Salon 2015. Presented by Leica and Ilford, this event is celebrating its 23rd anniversary with promises of a huge turnout. Calling out across Australia for submissions in photo media, entrants stand a chance to win awards worth up to $20,000 for over 29 categories and have their worked exhibited in a high-profile gallery. Previous years have seen the CCP gallery flooded with spectators and participants alike on opening night, with visitors keen to take part in the bestowing of votes for the Crumpler People’s Choice award. The Photography Studies College Best Fashion Work award, is particularly prestigious as winners receive $750 worth of printing services and consultation at the PSC Printshop. We look forward to hearing the winners announced and encourage our wonderfully talented students to partake in one of the biggest exhibition events of the year!